Hard work and raw talent eventually paid off in 2011 when Murray-Tenuta was awarded the United States Hunter Jumper Association (USHJA) Emerging Professional Award—a high honor which she considers a turning point in her career. A year later, Murray-Tenuta founded Buena Vista Farm, an elite training program, in Zion, Illinois. “There were ups and downs, for sure, like in any business,” she explains. “There was a six-month period during which my employees were making more money than I was, but I knew I had to keep going and stay focused.” In 2016, Murray-Tenuta’s longtime client and close friend, Becky Price, acquired the 45-acre farm that Buena Vista has called home since its inception. Today, Murray-Tenuta manages the top-notch training facility and has a successful business, with 25 horses in her diligent care. “Editorial has made me famous,” she shares. “Now people know my name and judges know my name. 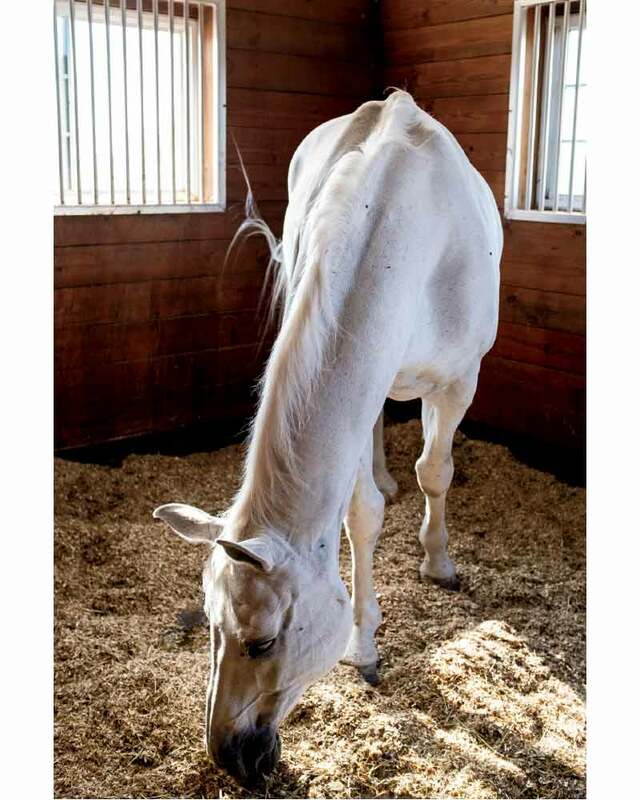 He’s famous, too—little girls will come to the barn looking for Editorial.” He’s 11-years-old and in what Murray-Tenuta describes as his prime. When she’s scouting, Murray-Tenuta looks at each horse’s overall athletic ability; its conformation, or the way it’s put together; and its brain, saying a horse has to have the right brain, one you can trust to focus in the ring. 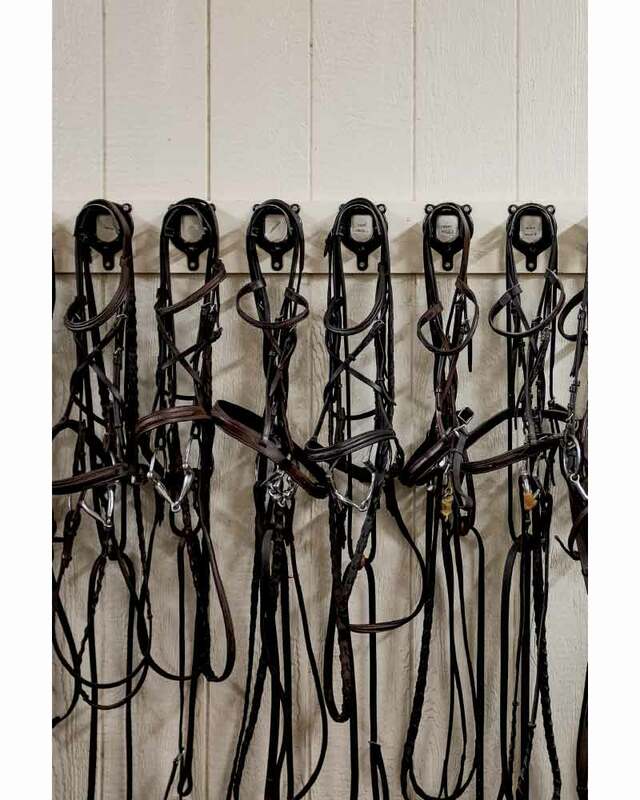 Once the horses are under her care, Murray-Tenuta remains very involved in the day-to-day care of every horse in her program and believes that’s the key to producing successful riders and horses. “I really think that makes the biggest difference, after people who ride well, have talent, and have a horse with talent,” she says. Well, whatever she’s doing, it’s working for her. For more information on Buena Vista, visit buenavistaequine.com.